Get the leg up on the competition with the Intern Success Pack! 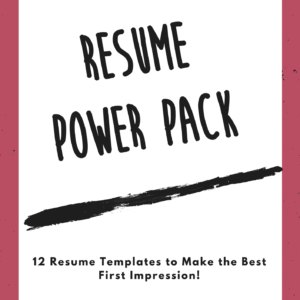 You can be proactive and pitch yourself into an internship using the template letters and resume. I outline some quick advice on pitching yourself into an internship and list some of my favorite places on the web to network with entrepreneurs! 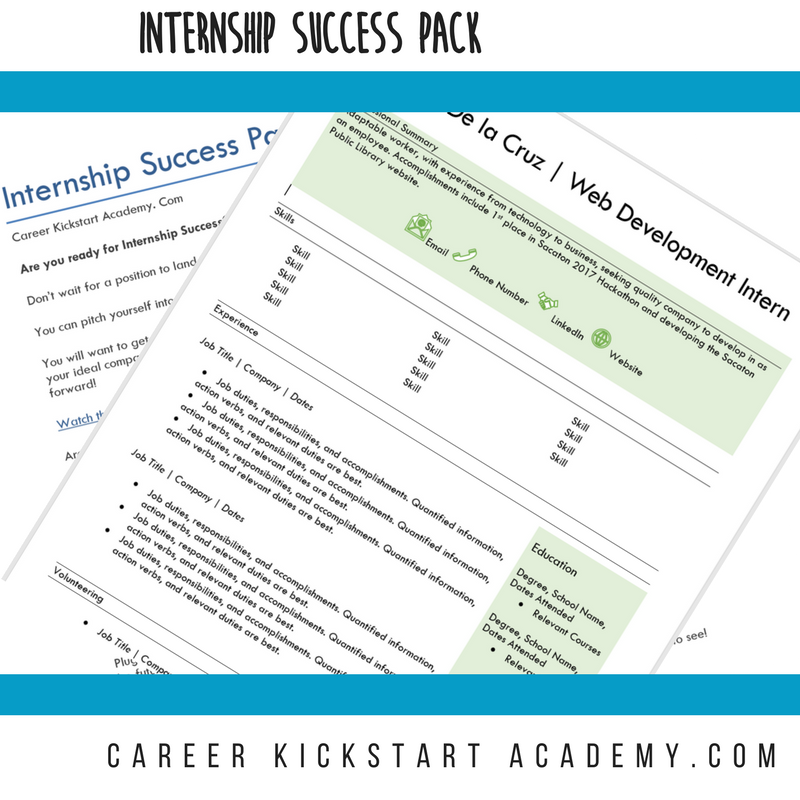 This Internship Success Pack Includes: Internship Pitch Template, Thank You Letter Template, and Resume Template. And a bonus workshop too!